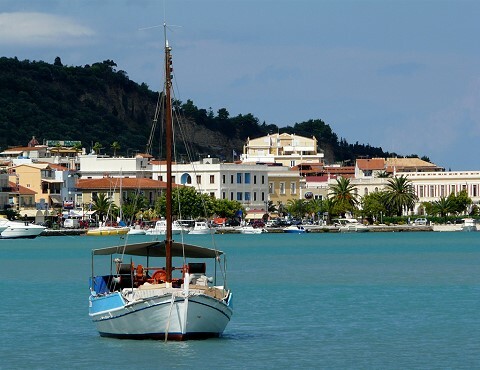 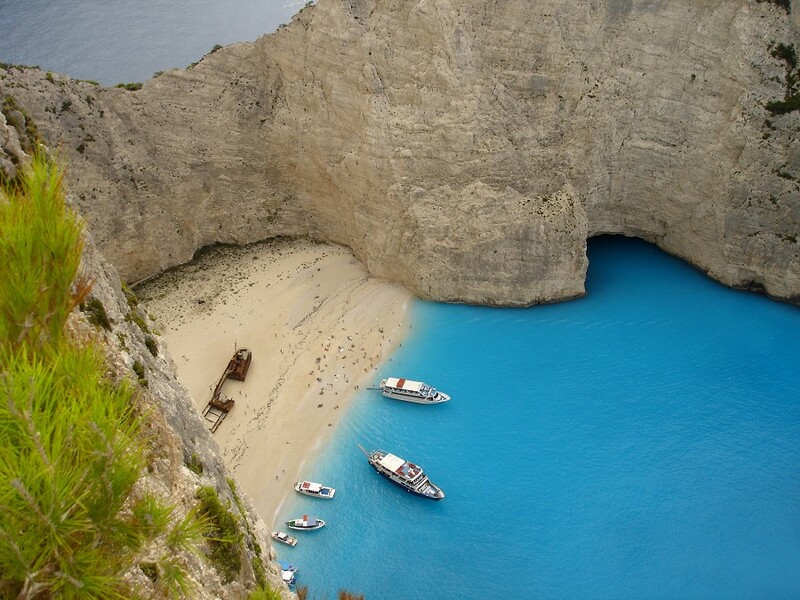 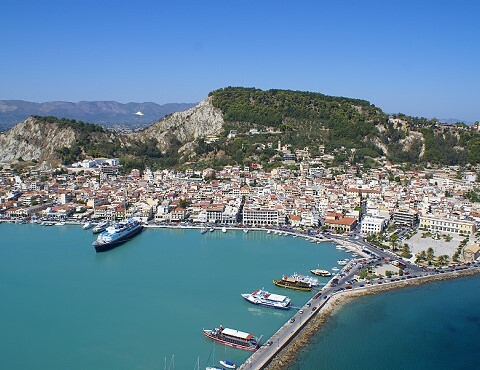 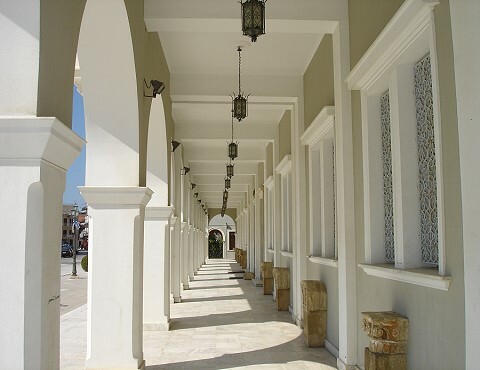 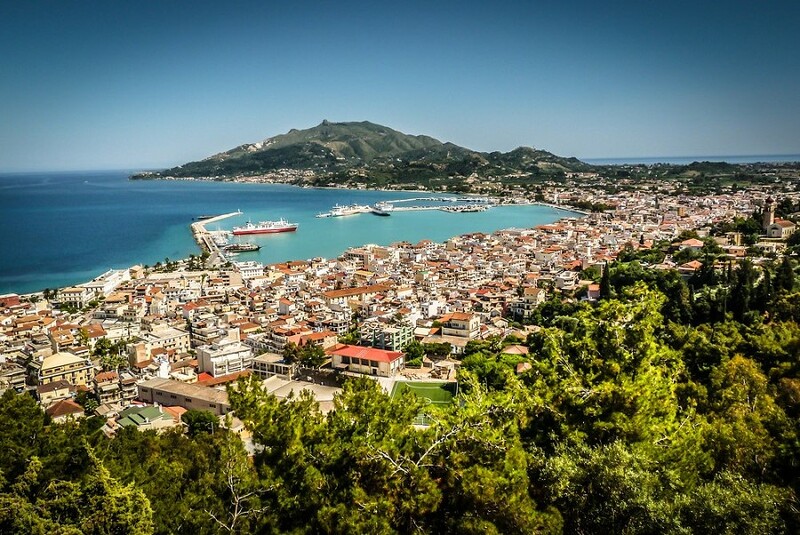 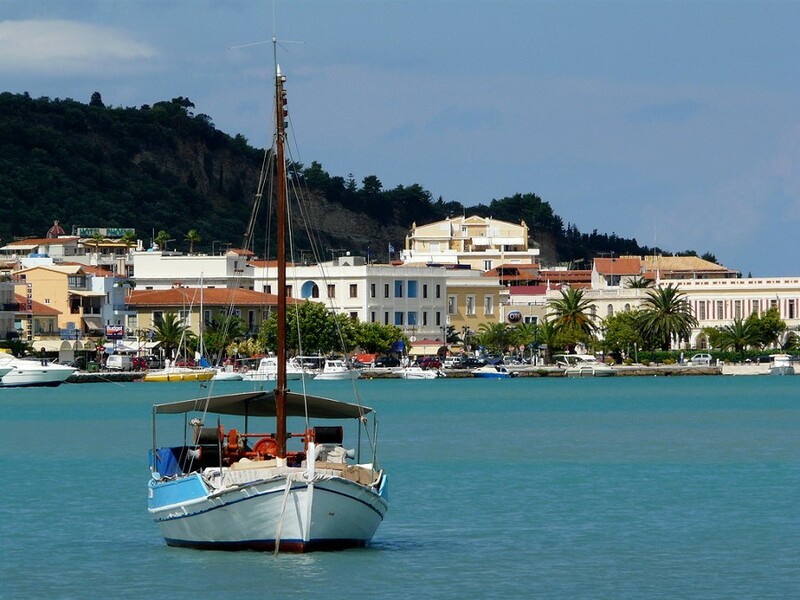 Zakynthos,Zante, Fiore de Levante-the flower of the East....an enchanting island, rich in greens & blues offering the visitor an unforgettable stay. 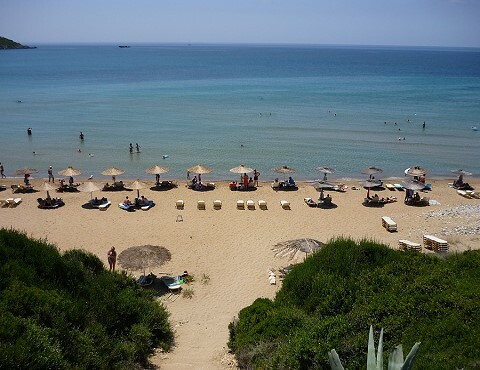 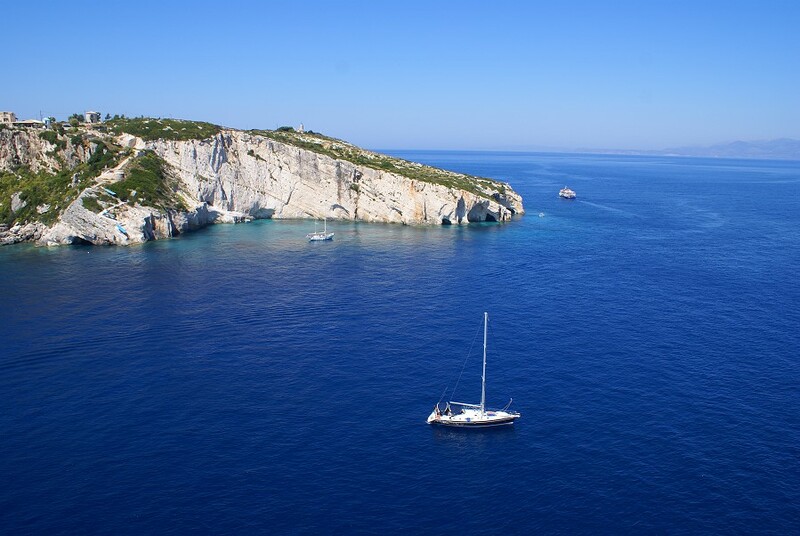 Explore the many riches from the lush green olive groves to the sandy beaches & the nesting grounds of the Loggerhead Turtle at Daphne & Gerakas to the world famous Shipwreck cove & Blue caves. 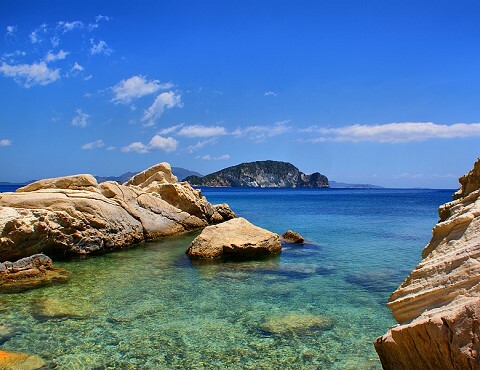 An abundance of activities to suit every taste will ensure that your stay at this luxury villa located in Vasilikos will become your favourite destination creating cherished memories that will stay with you forever.